YOU DO NOT NEED A PAYPAL ACCOUNT TO PURCHASE ITEMS ON THIS PAGE. YOU CAN PAY BY CREDIT CARD THROUGH PAYPAL. If you need your item shipped, please also purchase shipping below. 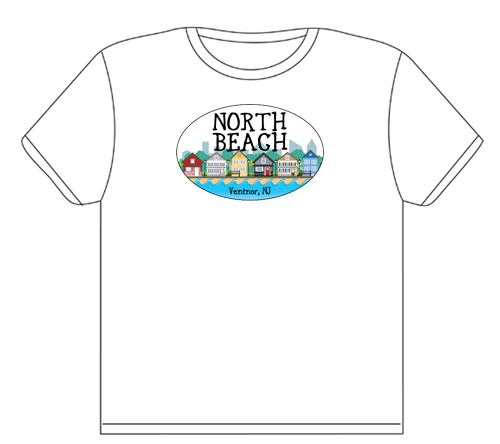 Support North Beach by purchasing a Flag, Sweatshirt, Tshirt or Tote Bag with the North Beach logo, or make a donation! 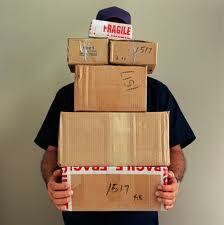 We will happily make arrangements for local delivery/pickup. Please contact us for local deliveries. For shipping unless otherwise noted, please add $5.00 per item (see bottom of page to add). For orders over 3 items, please contact northbeachventnor@gmail.com. We do not ship flag poles and brackets. Wear your North Beach TShirt everywhere! Please specify S, M. L, XL or XXL and Ladies or Mens. 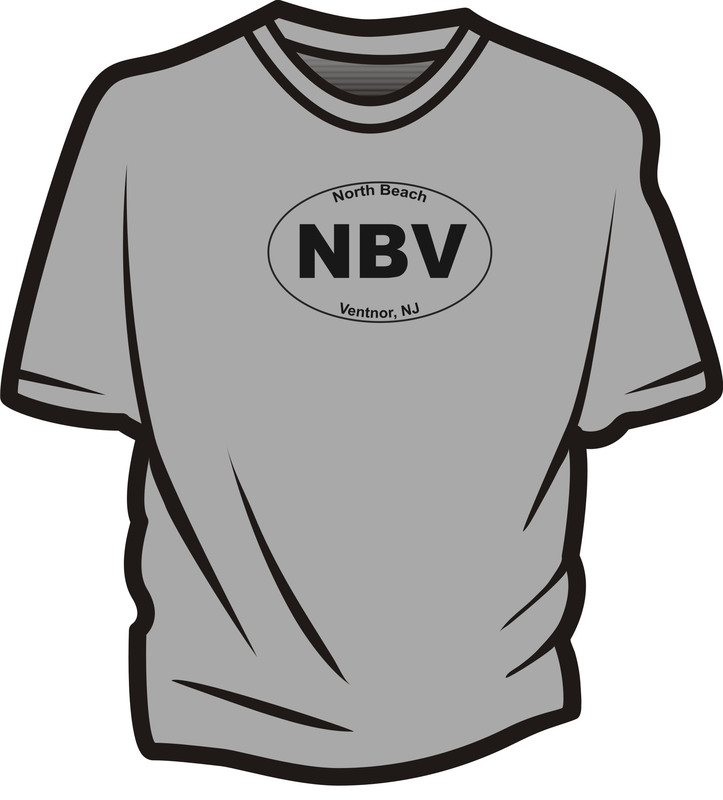 This sturdy TShirt contains the North Beach banner logo on the front. Please specify size in the Paypal comments upon checkout. Shipping is available. Please add shipping cost to your order separately (see below). 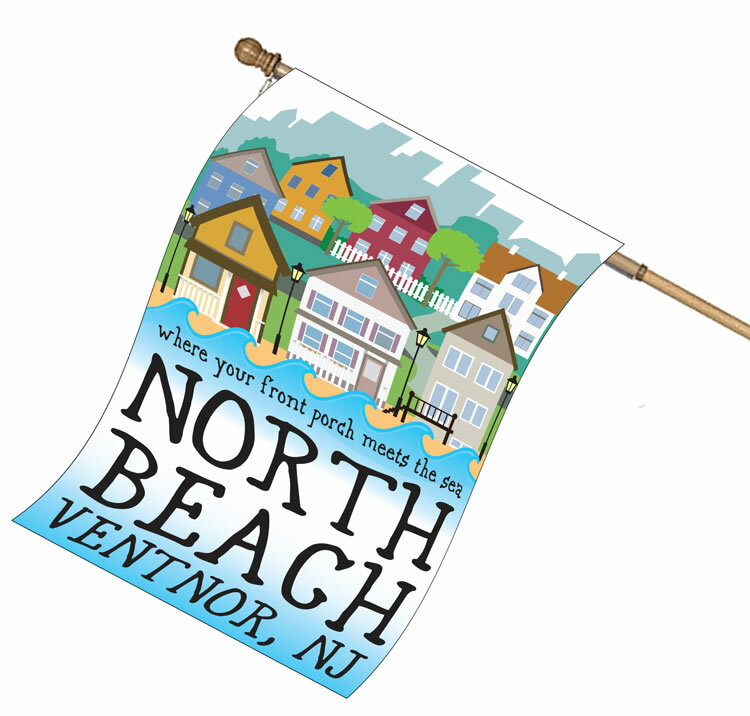 Nylon Double Sided North Beach House Flag measures 30 x 42 shows the colorful North Beach banner design. Fly it from your window, on your porch, deck, boat, car or beach chair! Show your support for North Beach! This light heather grey crewneck sweatshirt has the North Beach logo screened onto the front. Great for cold weather or cool summer nights. Sizes available M, L or XL. 2XL and 3XL available separately (see below). 2XL or 3XL North Beach Crewneck Sweatshirt 3XL SOLD OUT! ONLY ONE 2XL REMAINING! This light heather grey crewneck sweatshirt has the North Beach logo screened onto the front. Great for cold weather or cool summer nights. Sizes available 2XL or 3XL. 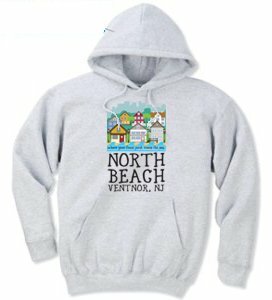 This light heather grey hoodie sweatshirt has the North Beach logo screened onto the front. Great for cold weather or cool summer nights. Sizes available M, L or XL. 2XL available separately (see below). This light heather grey hoodie sweatshirt has the North Beach logo screened onto the front. Great for cold weather or cool summer nights. Sizes available 2XL. Shipping cost per item ordered. 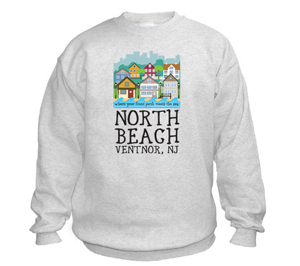 For discount shipping cost for more than 5 items, please contact North Beach Ventnor at northbeachventnor@gmail.com.